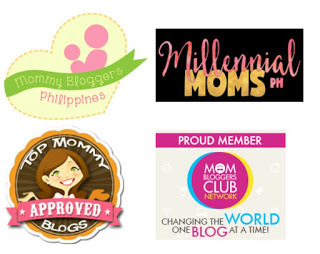 Hi mommies. Today I am going to make a review of baby wipes. Another series of review like baby bath essentials review. Baby wipes are wet wipes used to cleanse the sensitive skin of infants. These are saturated with solutions anywhere from gentle cleansing ingredients to alcohol based 'cleaners'. 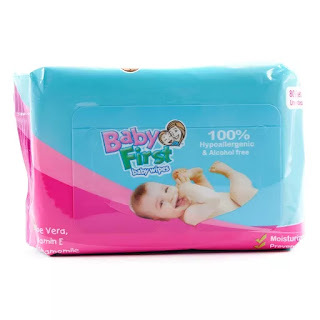 Baby wipes are typically sold in plastic tubs that keep the cloths moist and allow for easy dispensing(source:wikipedia) And yes! I'm using different products for babies because I want to know what's best for him and I hope I can help you especially if you are mom-to-be so let's get started. 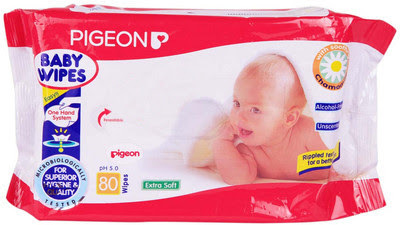 Pigeon baby wipes is our very first baby wipes for our baby. It has a soothing properties of Chamomile that calm irritated and delicate skin. Rosehip extracts are rich in Vitamins A & C and naturally moisturize; perfect for delicate skin. The pH level 5.0 is best suited for optimal cleansing while retaining the overall skin moisture balance. We always purchase the bundle pack from SM Department store to save P209. I stop buying it because I can't go to SM frequently especially if I am only going to buy baby wipes. Another thing I didn't like about this is its strong smell but since it has chamomile oil, this will not harm your baby. Bundle price: P525.00 for 6 packs. 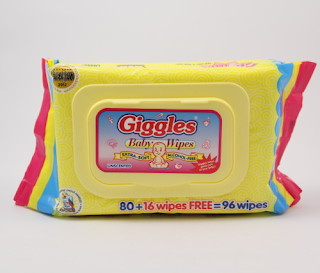 Giggles Baby Wipes is one of the cheapest baby wipes you can find in all leading supermarket. 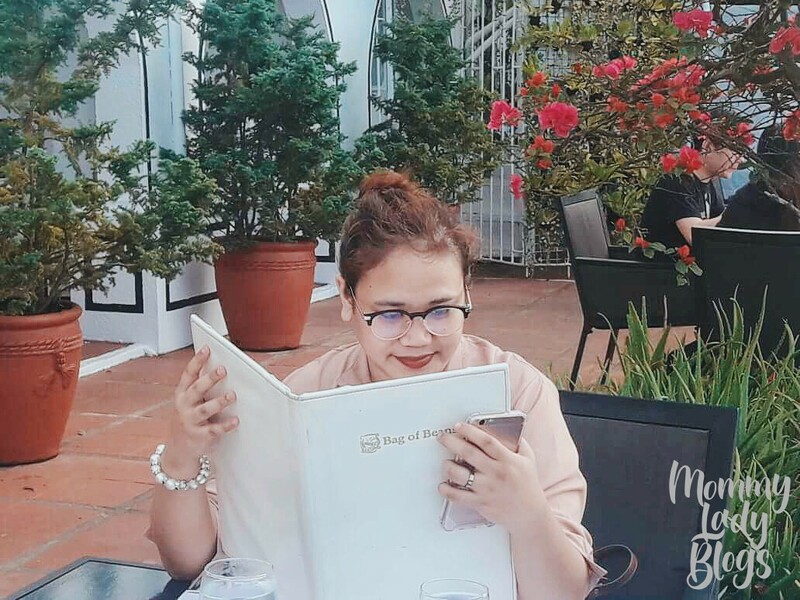 It's especially made from subtle ingredients that does not harm your baby's sensitive skin and I really like that it comes in a compact, easy to open pack you can take along anywhere. I also like the vibrant colors of the packaging that attracts our babies eyes. Pros: It has a lot of sheets in a very reasonable price. I love the easy open pack. Available in leading supermarket. This may not look familiar and I bought this in unfamiliar supermarket which is MetroMarket of Shaw Center Mall. I am in a rush then I saw this product. I put it in my cart because it cost P199.00 for 4 packs plus a holder. It's 100% Hypoallergenic and Alcohol Free and contains Aloe Vera, Vitamin E and Chamomile. This can be the cheapest of all the baby wipes I purchased. This cost P99.00 for 2 packs. 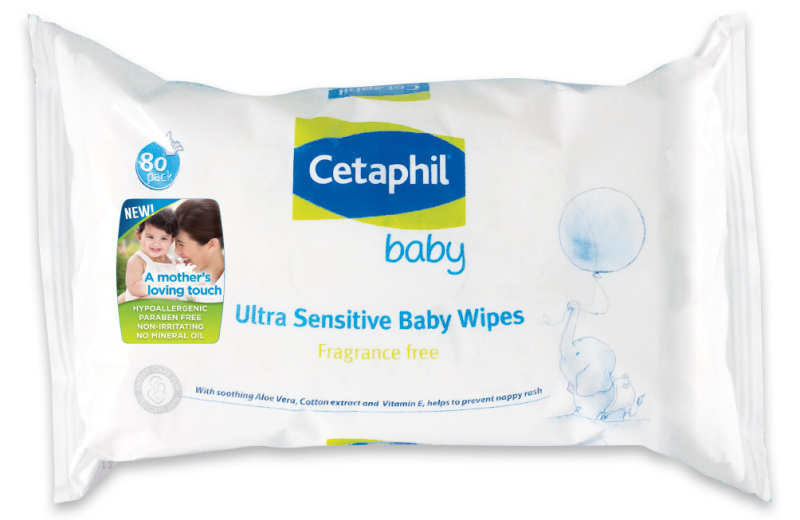 Like other baby wipes, it cleanses, freshens, and moisturizes baby's skin. It helps to protect against nappy rash. I love Cetaphil Baby products but I'm not loving this one. Plus it's so expensive compare with other baby wipes. On the other hand, it's hypoallergenic, paraben free, and non-irritating. 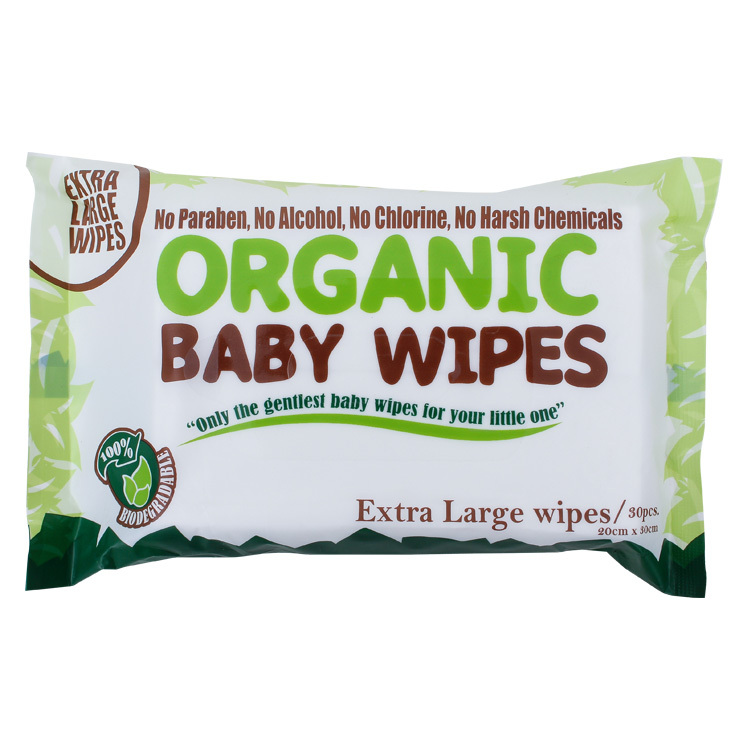 With soothing aloe vera, cotton extract and Vitamin E.
I really put Organic Baby Wipes at my last list because it's my favorite baby wipes. I bought this from Grand Baby Fair Year 6. 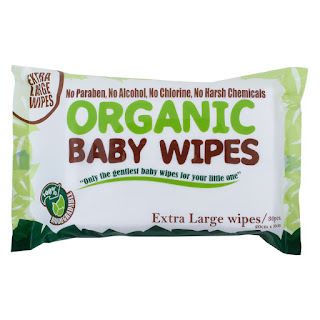 I've been hearing good reviews about it and when I eavesdrop a buyer from fair that she just get Organic Baby Wipes, I immediately search their booth. I bought a box containing of 6 packs for P475.00. I really think it's in a discounted price so I don't know the exact retail price. It contains Aloe Vera, Vitamin E and Chamomile like other wipes but it's Paraben-free, no Alcohol, no Chlorine and no harsh chemicals. I love that it's organic and has natural plant extract. Plus the smell, oohhhh! I love how it smell. Cons: Not available in near supermarket or drugstore (available online), difficulty to get sheets especially at the bottom part. Well there you have it. I hope I helped you in choosing the perfect baby wipes for your baby. Just don't forget to always give a gentle touch to soothe and calm your babies. Thanks for dropping by! 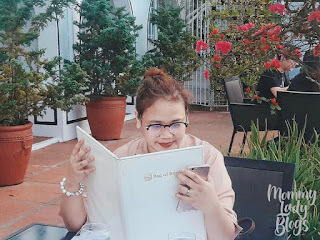 I enjoyed reading your review. I love cetaphil as it seems effective but I do not enjoy the smell it leaves to my baby. I like the Pigeon the most. 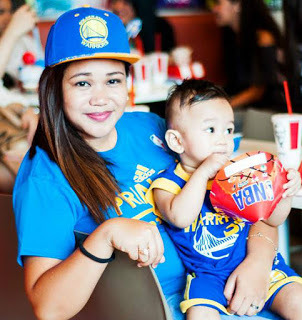 We also have Baby and Mama ata un and I often use it as it is odorless and doesnt dry up quickly. When Yaels smaller, we use rolled cottons diped in boiled water. Its the cheapest! Thank you so much Berlin. I didn't know Baby and Mama baby wipes. I should look on that product too.